hd00:10Circular Light Patterns on river water. Light reflections on water. Bokeh light designs. 4k00:11Silver and white glitter particles slow down. 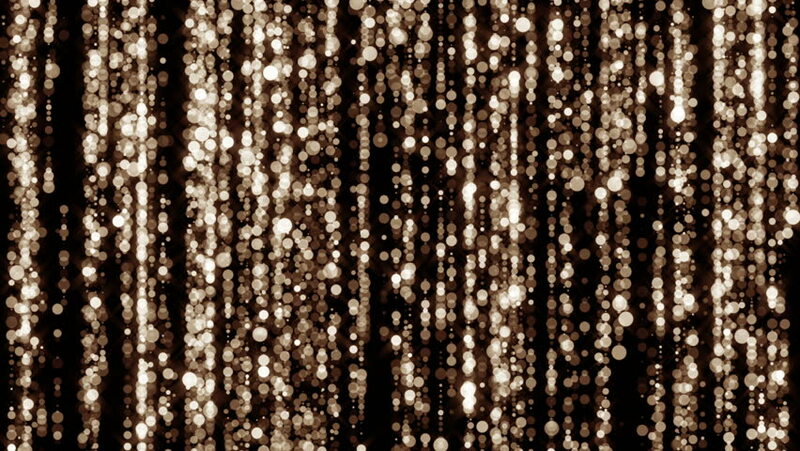 Glowing sparkles background. 4k00:15Falling Rain of Rain from Particles, Dynamic Background . 4k00:11Festive illumination. Street lights. Quiet and pleasant street, visible beautiful facades of houses. Night time, no people.